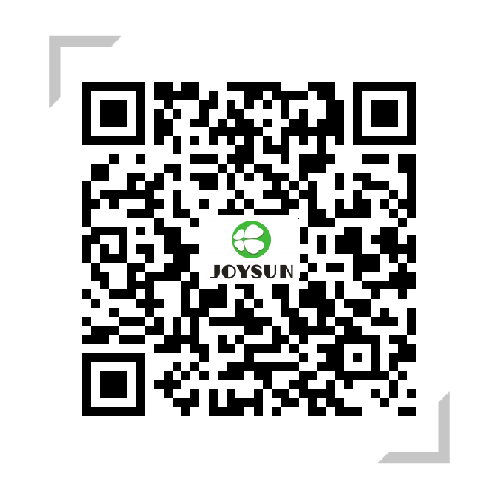 招聘职位 - Joysun - Zhejiang Joysun - Zhejiang Joysun Advanced Materials Co., Ltd.
1. Chemical and international trade college degree or above;2.2-3 years relevant work experience;3. Proficiency in English dictation;4. Priority in reviewing L/C experience.（Salary Negotiable）Working Address：Room 706-710, No. 1018, Moyu South Road, Anting Town, Jiading District, Shanghai. 6.Complete other transactional work assigned by superiors. 4.Three years or more of foreign trade experience in the plastics industry, or foreign trade experience in PVC extrusion chemical additives is a priority. Wages are negotiable, depending on individual ability. 1.English, chemical or mechanical related major；2.Bachelor degree or above, with good English listening and speaking；3.Familiar with documents related to export of chemicals, shipping and other processes;4.Three years or more of foreign trade experience in the plastics industry, or foreign trade experience in PVC extrusion chemical additives is a priority. Wages are negotiable, depending on individual ability.Working hours：Two-time break, as early as 8AM and 5PM;Working address：Room 706-710, No. 1018, Moyu South Road, Anting Town, Jiading District, Shanghai. 6. Responsible for customers' payment recovery. 4.With hard work, diligence, hardship, adapting to travel. 3.Assist in completing project-related consulting work. 6.Package accommodation, do six break one. Working address:No. 589 Jigang Road, Dushangang Town, Pinghu City, Jiaxing City, Zhejiang Province, China. 1.Specialized in polymer materials, bachelor degree or above, over 3 years working experience, especially in the synthesis of fine chemical products；2.Familiar with theoretical knowledge of organic synthesis and related testing and characterization of products；3.It is best to have synthetic design experience of plastic rubber additives；4.Need independent research and development capabilities, ideas, and innovation；5.Can withstand a certain working pressure；6.Package accommodation, do six break one.Negotiable treatmentWorking address:No. 589 Jigang Road, Dushangang Town, Pinghu City, Jiaxing City, Zhejiang Province, China.